(VEN) - The year 2018 saw unpredictable changes in US international trade policy and a fierce trade conflict with China. While this unprecedented trade war has shown no sign of ending, the US view of the multilateral trade system represented by the World Trade Organization (WTO) is becoming more critical. In this context, the Vietnamese side has worked with US partners to protect the interests of domestic companies in trade defense cases, and persuade the US to remove technical barriers to facilitate access of Vietnamese goods to this market. Vietnam has intensified trade promotion, business connection and market access activities in not only traditional sectors but also new fields of cooperation, such as engineering and manufacturing, in order to promote support industries in accordance with government guidelines. In 2018, the US remained Vietnam’s top export market with value reaching US$48 billion, 14 percent higher compared with 2017. Textiles, garments, footwear, electronic components, wood products, farm produce and seafood made up bright points on the export picture to the US in 2018. Among the 10 groups of products with annual export value exceeding US$1 billion, six groups recorded annual export value of US$1-3 billion, three groups are members of the US$3-5 billion club, and textiles and garments, more than US$12 billion. In 2018, Vietnam spent US$13 billion on imports from the US. Major imports included production materials, such as machinery, equipment, cotton, soybeans and animal feed. The Ministry of Industry and Trade (MoIT)’s subsidiaries in the US have contributed significantly to the growth of Vietnamese exports to this market. They have conducted policy and market research to provide domestic companies with updated information about the US market and policy changes by the US government and Congress, especially policies and regulations that affect Vietnamese exports. 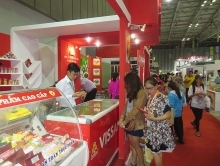 The Vietnamese trade office in the US has taken the initiative in coordinating with Vietnamese ministries, sectors and business associations to arrange for domestic business delegations to participate in fairs and exhibitions in fields where Vietnam has advantages and export potential, such as farm produce, seafood, textiles, garments, leather and footwear. Through participation in fairs and exhibitions, domestic companies have attracted major export orders and found potential partners, as well as updated themselves on new market trends. The office has worked with Rhee Brothers, one of the largest Asian food distribution chains in the US, to promote the distribution of Vietnamese food in this market. 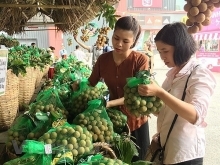 Representatives of the office have worked with food distributors in Colorado to promote the sale of Vietnamese products in the central and western parts of the US. The office’s representatives in San Francisco, Houston and its trade promotion office in New York have discussed cooperation opportunities with the Port Authority of Los Angeles and the Mayor’s office. They have also assisted major US groups in seeking Vietnamese partners to import Vietnamese goods for distribution in the US. Examples include Adjimi Group (textiles and garments), Home Depot and Lowe’s (household utensils), Master Chef (indoor and outdoor furniture, hotel equipment), and Bethlyn Enterprises, Inc (knitwear). In September 2018, the Vietnam Association for Supporting Industries for the first time sent a business delegation to attend the International Manufacturing Technology Show (IMTS) in Chicago and to meet partners in San Francisco and Washington DC. New cooperation directions were discussed to help Vietnam develop the engineering and manufacturing industries. The Vietnamese trade office in Washington DC and its branch in San Francisco have coordinated to organize various activities presided over by the leaders of the MoIT, aiming to connect domestic companies with Vietnamese businesses in the US. The office has connected US importers and Vietnamese companies in various sectors, such as textiles and garments, seafood, rice, coconut products, wood products, engineering, manufacturing, chemicals, cosmetics, electrical cables, electronics and semiconductor devices. Vietnam’s representatives also met and lobbied relevant US authorities to protect the legitimate interests of domestic companies facing anti-dumping and anti-subsidy lawsuits against Vietnamese exports. 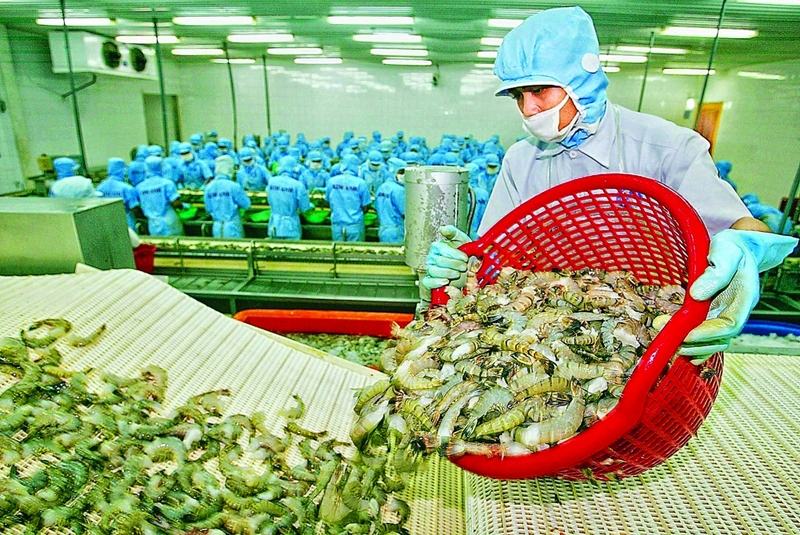 In 2018, the US Department of Commerce lowered the anti-dumping duties on Vietnamese tra fish and allowed a major Vietnamese company to continue participating in the administrative review of anti-dumping duties on Vietnamese shrimp. 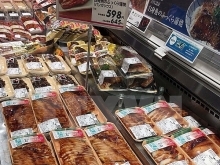 With total import value of more than US$2.4 trillion in 2018, the highest in the world, the US is expected to remain a major export market for Vietnam in coming years. However, Vietnamese exporters will have to cope with fierce competition in this market. The Vietnamese trade office in the US will continue playing its role to boost sustainable growth of Vietnamese exports to this market.